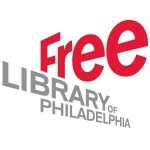 Welcome to EastFallsLibraryFriends.org, home of The Friends of the Falls of Schuylkill Library. 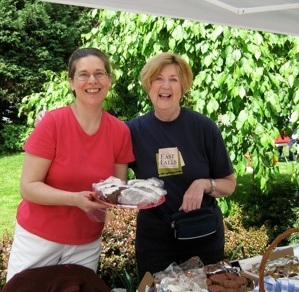 We are a volunteer organization of community members dedicated to promoting knowledge of the needs and values of the Falls library and to raising funds and encouraging gifts for its support. 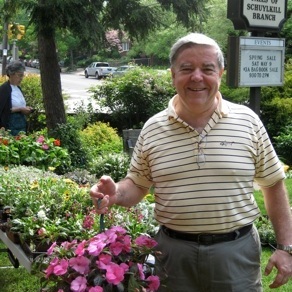 Founded in 1987 by Cynthia Kishinchand, who became its first president, the Friends has grown over the years to become an organization of more than 400 households whose members contribute thousands of hours of their time to not only organizing and supporting its major fund-raising events, but to also undertaking such tasks as garden maintenance, shelving of books, cataloging historical papers, and preparation of mailings to members.